r o c o c o BRIDES Wins second year in a row …as Top Bridal Boutique Calgary 2018!!! Thank you to all our wonderful customers, friends & family who love what we do. ? 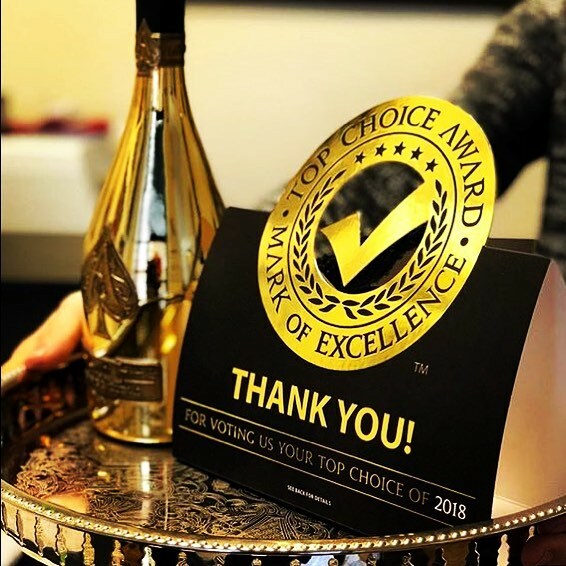 This prestigious award is voted upon by consumers which means it’s the highest compliment because customers voted us as their number one choice in Bridal! T H A N K Y O U ✨ ? ✨ ?